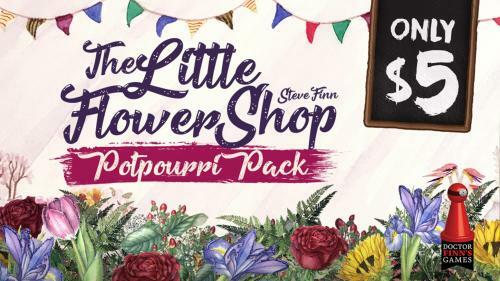 A fun promo pack for The Little Flower Shop from Dr Finn's. Add variety to the game and increase your flower power. One week campaign!